Having seen a box of my yummy strawberries going cheap I just had to buy them and decided that those jars I’d been collecting must now go to good jam making use. So which recipe would I use. I studied Delia, Felicity Cloake and foody forums to come up the following recipe. Basically you need the freshest strawberries you can find and if you have a few under ripe ones even better as they have more pectin in them. My strawberries were quite ripe so not only did I add the juice of a lemon (high in pectin) but I also threw in the lemon skin which is also a good source of pectin. I studied the debate on wax discs and after failing to get hold of any at short notice I relaxed when experienced jam makers said that they did not use them, plus I think it will be eaten long before it could go off. All important is the sterilisation of the jars and the cleanliness of the deep pan and spoons etc that you use. I put my jars and lids through the dishwasher and then heated the jars for 20 minutes in the oven at 120°C. The jam must go into hot jars. For the lids I poured boiling water over them at the last minute, removed with tongs and shook dry before placing on the filled pots. 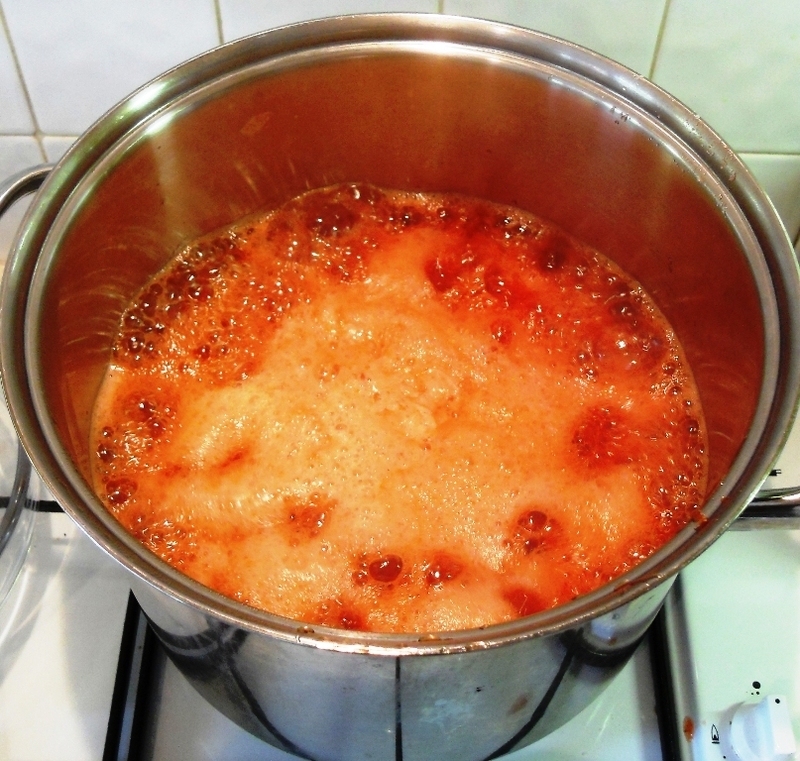 If you want to make a larger quantity then doubling up would be fine but any more and the setting becomes more problematic as you have to boil the jam for much longer which affects the quality. My family’s verdict on my jam was unanimous – it was the best jam they had ever had! 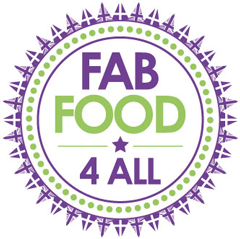 So don’t delay, get down to your local fruit farm, allotment, back garden, market or supermarket and make some jam, you won’t regret it. 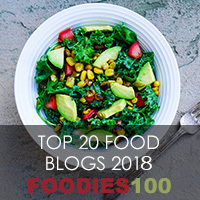 What is your favourite jam? How would you use up your jars of strawberry jam? I posed this question to Nigel Slater on Twitter and he said he was fond of old fashioned jam tarts! After leaving the strawberries and sugar overnight you remove 10 strawberries and mash the rest gently. Then return the whole strawberries back to the pan. After heating gently to dissolve the sugar crystals, you add the juice and skin of a lemon and boil rapidly for 8 minutes. 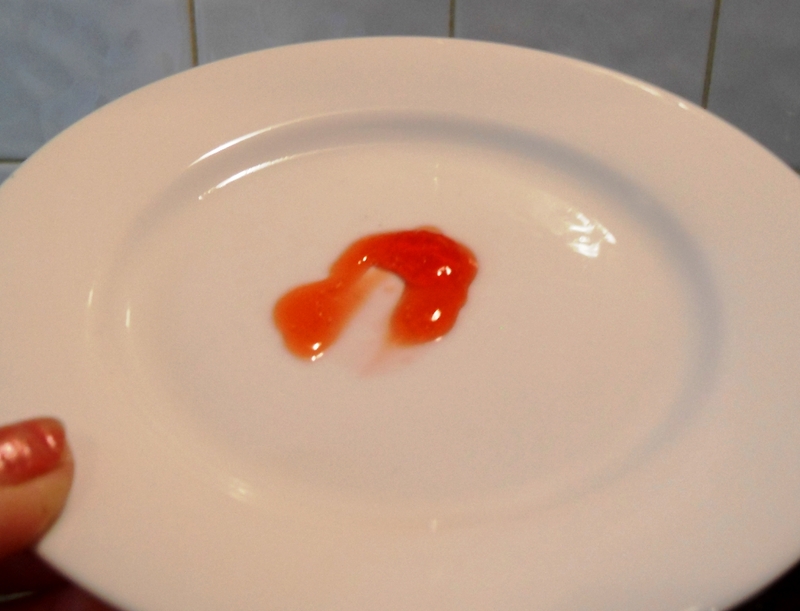 To test for setting, put a teaspoon of jam on a chilled saucer and allow to cool. If it crinkles when pushed with a finger and doesn’t ooze liquid, it is ready. Next remove the lemon skin and add butter to help remove any scum. To pot up the jam use hot sterised jars and a jam funnel or small ladle. Seal immediately with a lid. 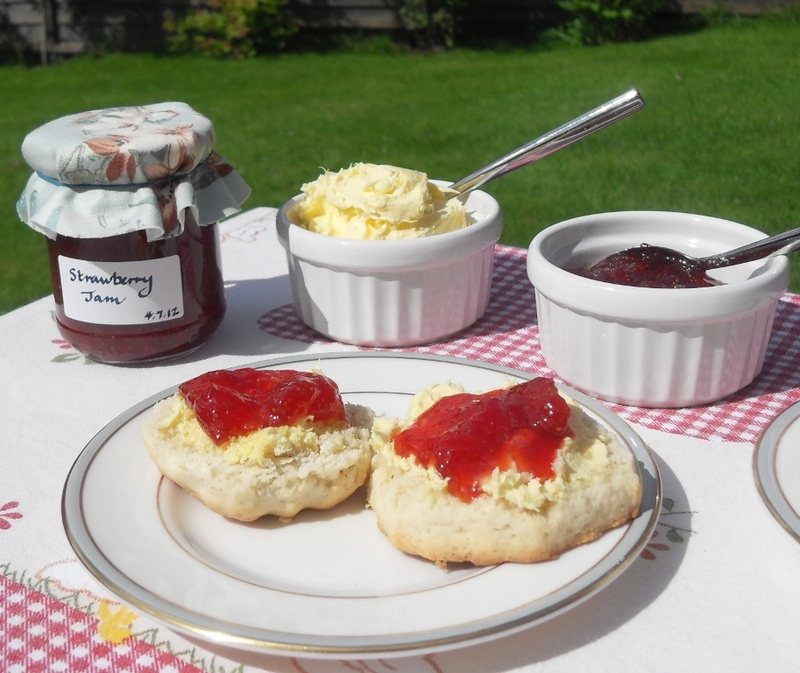 Now get the kettle on and bring out the scones and clotted cream – yummy! Probably the best strawberry jam in the world. The night before you need to pat the strawberries clean with a damp kitchen towel – do not wash or the jam will not set. Discard any bruised ones. Layer the strawberries in a large heavy based pan with the preserving sugar and give a gentle stir before you go to bed. This helps firm up the strawberries. The next day put 10 small strawberries aside and then using a potato masher crush the remaining strawberries gently. Put 4 small plates in the freezer (to test for the set later). 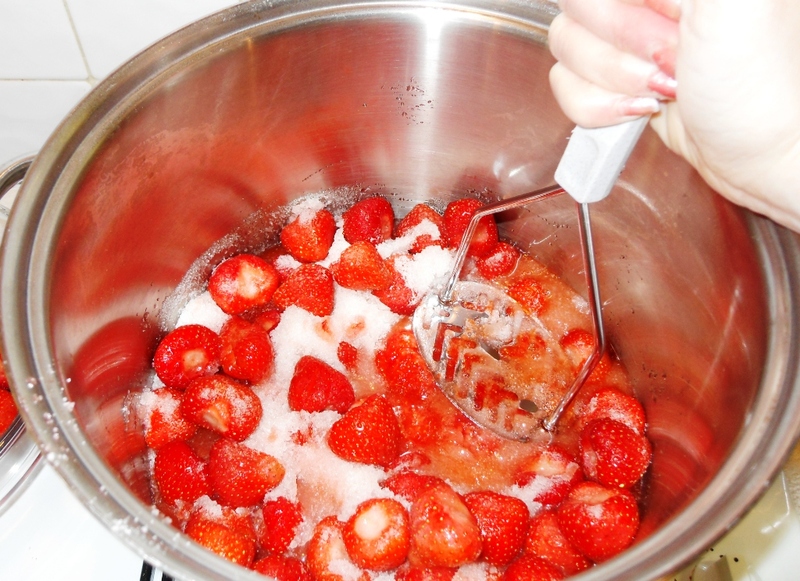 Put the 10 strawberries back into the pan and gently heat the pan to slowly dissolve the sugar. Check with a spoon that all crystals have dissolved. Now bring the pan to a rolling boil and add the juice of a lemon and ½ the skin (washed if waxed). Time for exactly 8 minutes then take off the heat. Put a teaspoon of jam on the plate and allow to cool completely. Push the jam with your finger and if it crinkles, sits proud and doesn’t ooze liquid then it is set. If not, boil for another 3 minutes and retest and so on until set. Stir in the butter which will help to remove any foam. 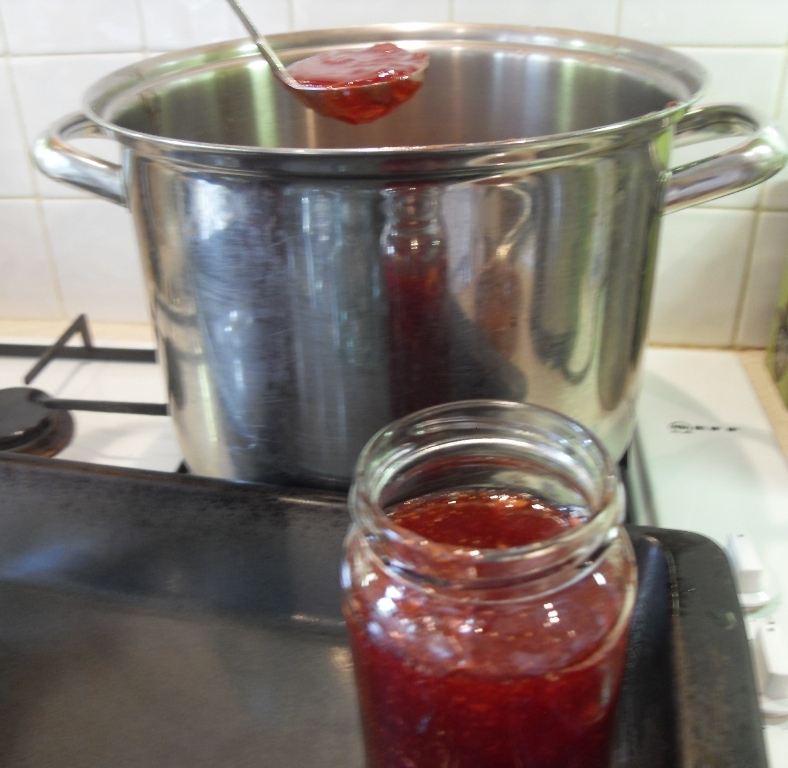 Pot up the jam into the hot jars using either a sterilised jam funnel or I used a sterilised small fruit ladle which worked well holding the jars with a small oven proof square or a folded tea towel. Put lids on immediately or use wax discs and cellophane lids with elastic bands and allow to cool before labelling. Jam Queen is back 😉 Looks gorgeous – I want scones now! This was my first ever jam and since then I have dropped using jam sugar as it’s just not necessary. This looks so easy, I will definitely be trying this as we love jam and cream on scones in the warmer months and it tastes so much better home made. Brilliant, my strawberry plants are ancient now so don’t think I’ll be seeing any strawberries this year! OMY look beautiful I love make fruits jam!! this look delicious!! Oh that looks lovely. 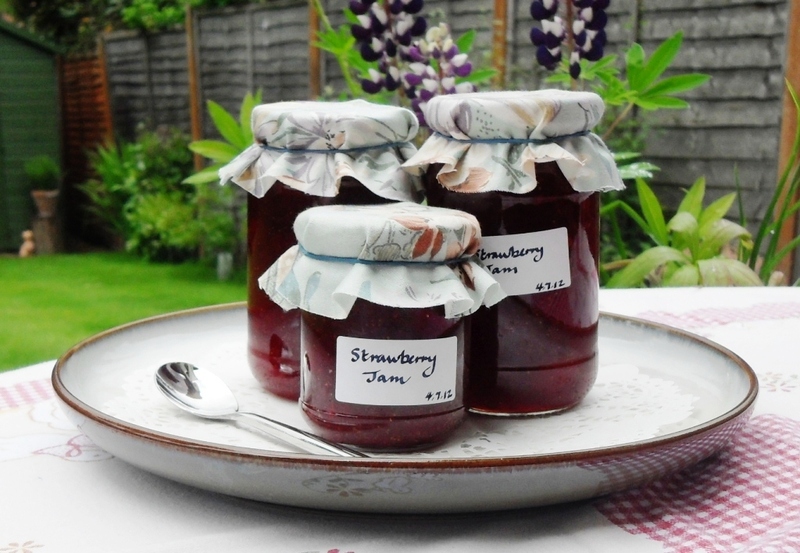 It’s hard to beat homemade strawberry jam, but gooseberry is one of my favourites. Having grown up on homemade jam, I’ve never been able to eat the shop bought stuff. The butter tip is a new one on me, sounds interesting. I must try and make some jam, you’ve got me inspired now. Thanks for sharing the recipe and instructions. This is what I have to do while berries are still in season. I don’t have a single jar of jam left and nothing beats it. 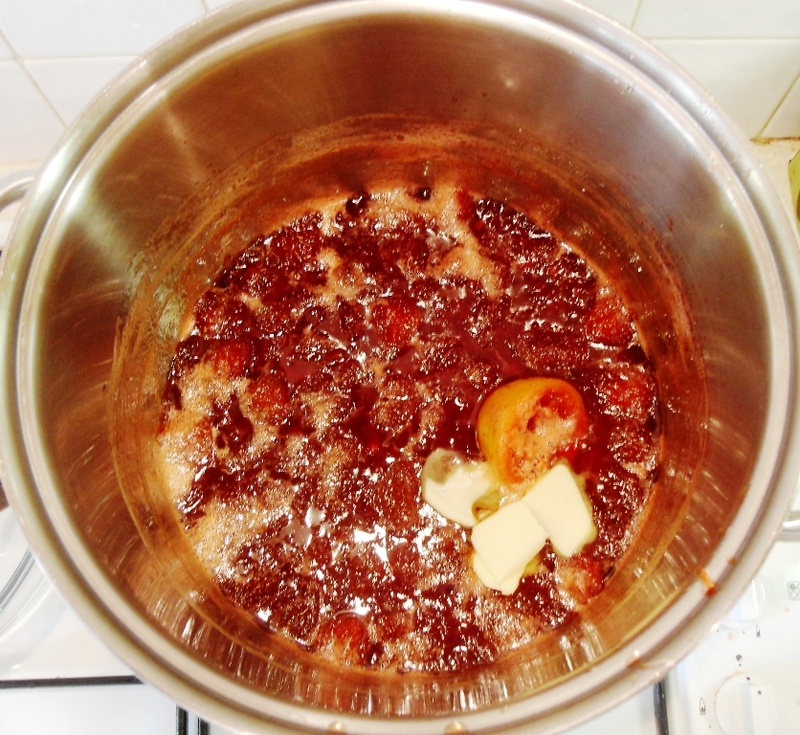 I am toying with using pectin sugar, so I can use less sugar and get a stronger strawberry flavour. I love greengage jam so might have a go at making this when I see some! 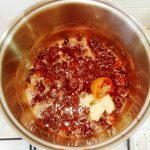 I used the Silverspoon Jam Sugar for Strawberries and soft fruits and it worked a treat and as my strawberries were not verging on unripe I threw in the lemon rind as extra insurance, the flavour was very refreshing a strawberriful!